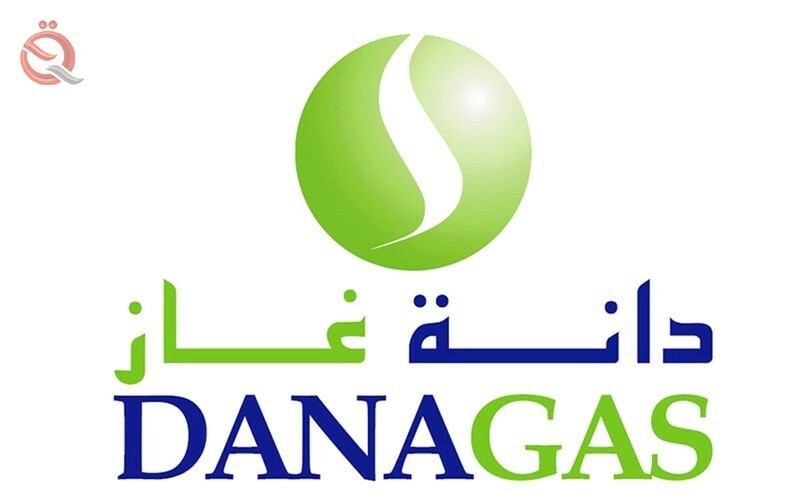 Dana Gas plans to double its gas production in Iraq and may sell part of that production in Turkey, according to Patrick Oleman Ward, chief executive of the company, in remarks published by Bloomberg. Ward said Dana Gas and its partner in Iraq, Pearl Petroleum, will increase their production by 500 million cubic feet of gas per day over the next three years, compared with its current production of 400 million cubic feet per day. He added that the power plants in the Kurdistan region will account for more than half of the increase in the volume of production, while the rest can be sold locally or exported. Ward also said that Dana Gas has expanded its drilling license in Egypt to explore for gas in a group of Egyptian fields with an estimated production capacity of 20 trillion cubic feet.